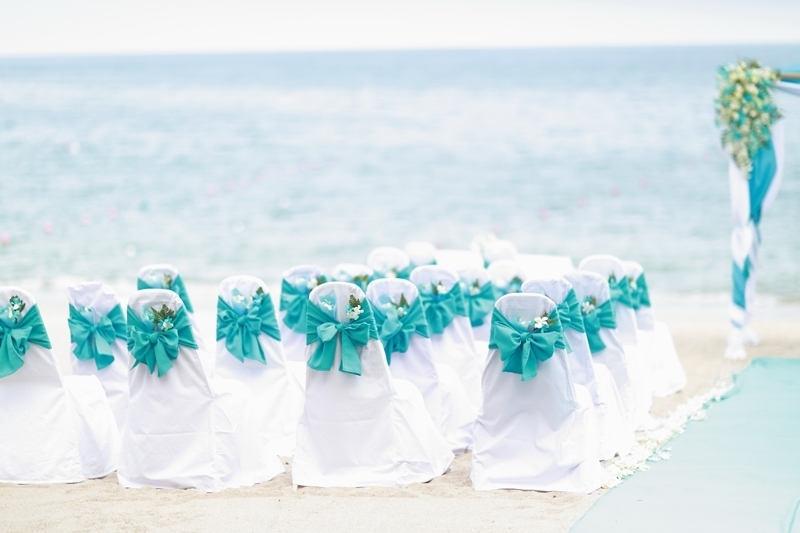 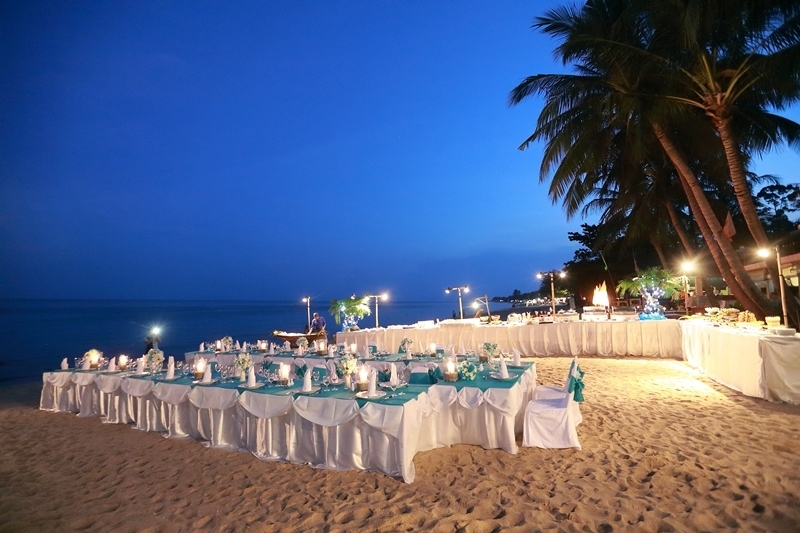 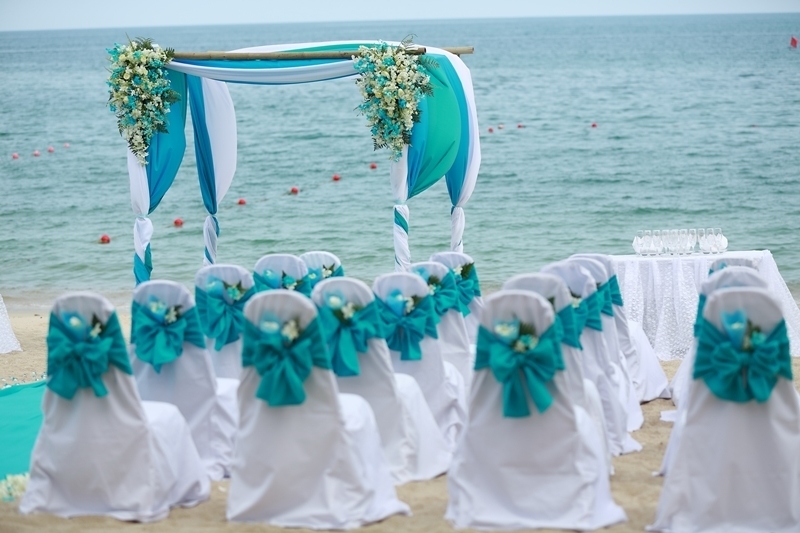 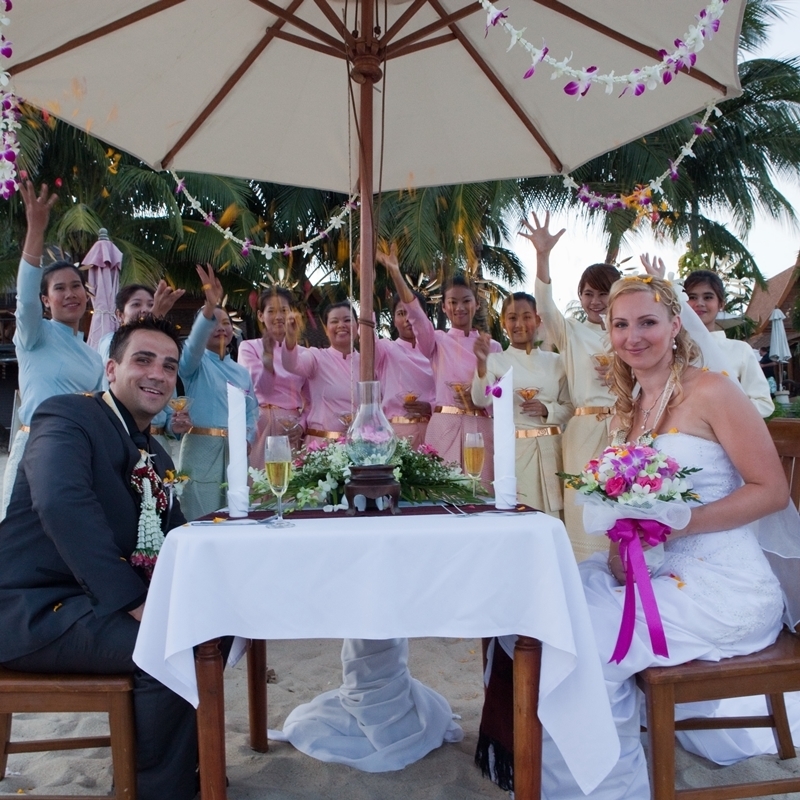 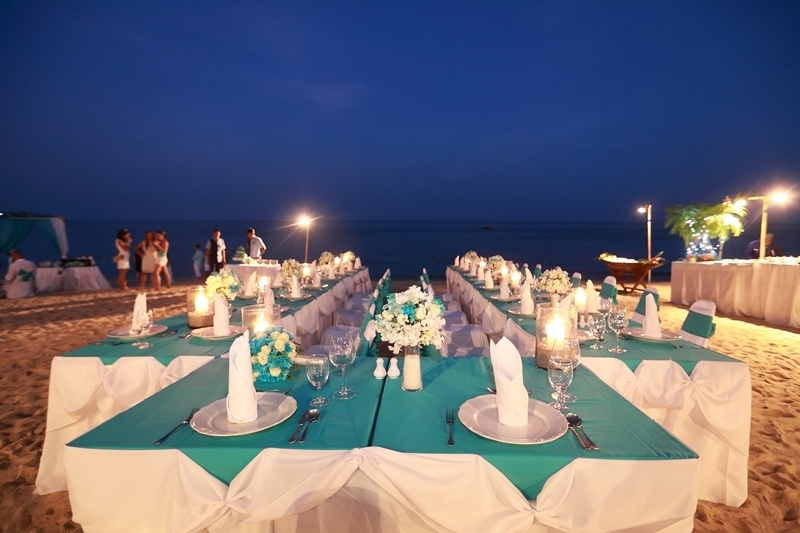 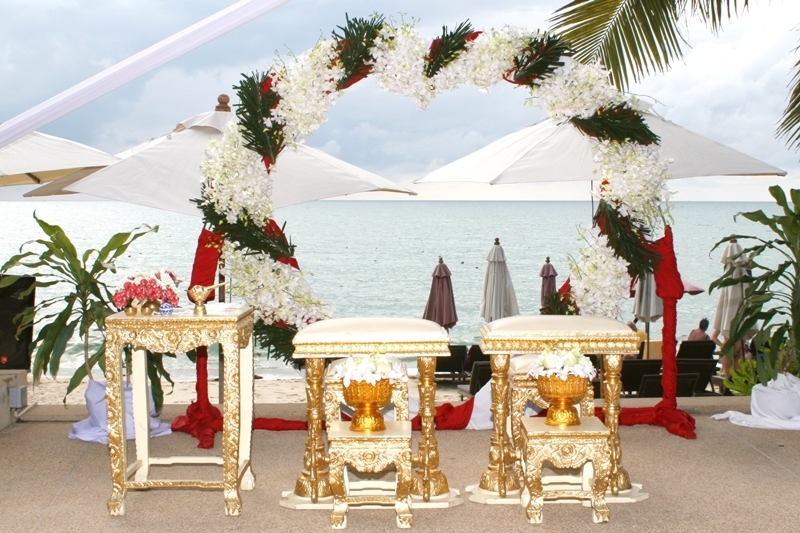 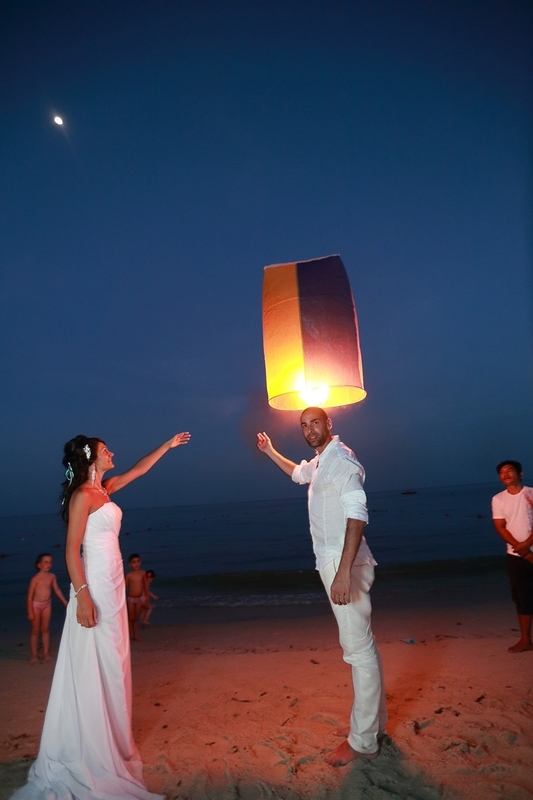 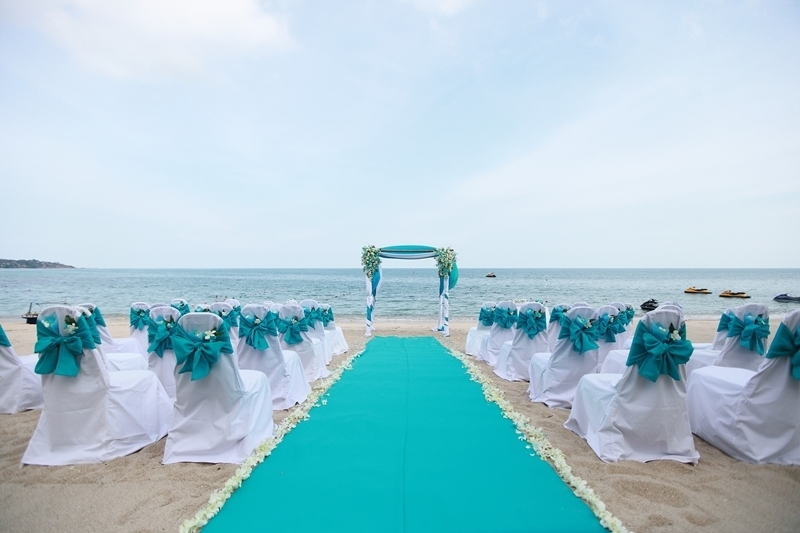 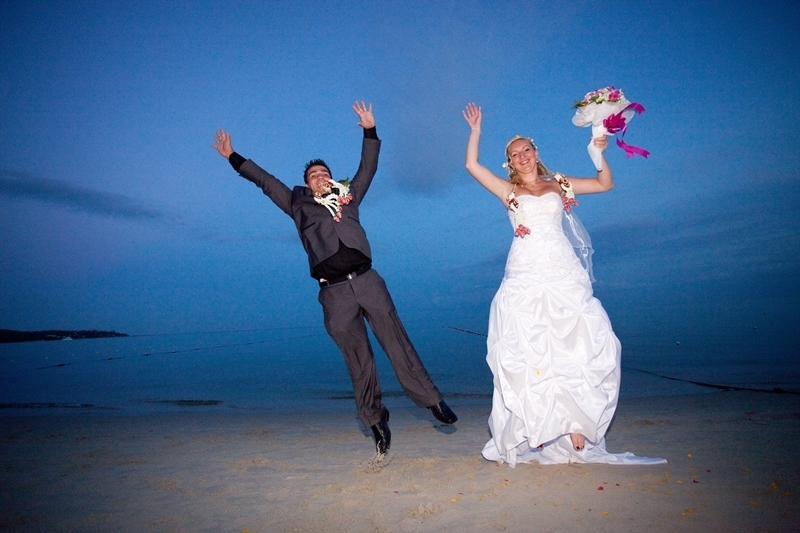 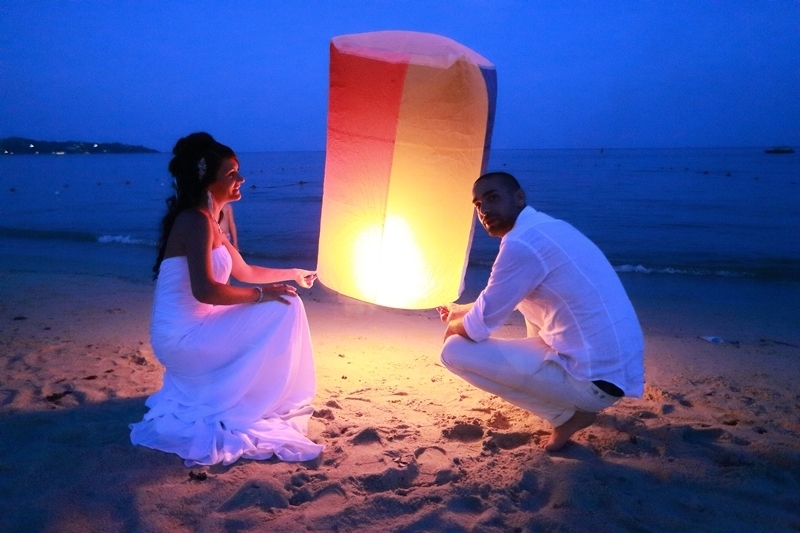 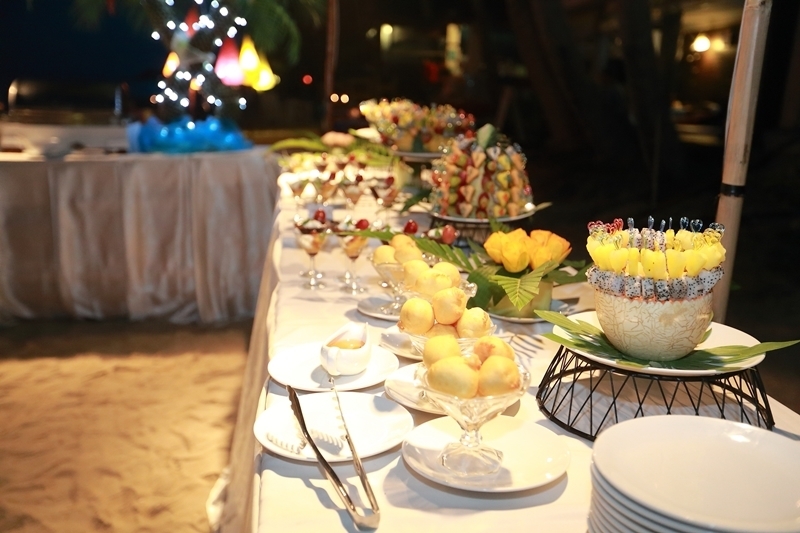 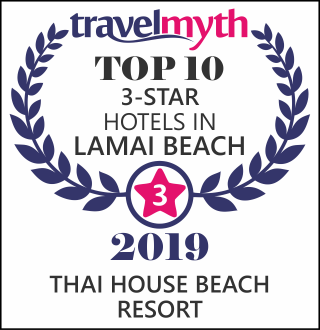 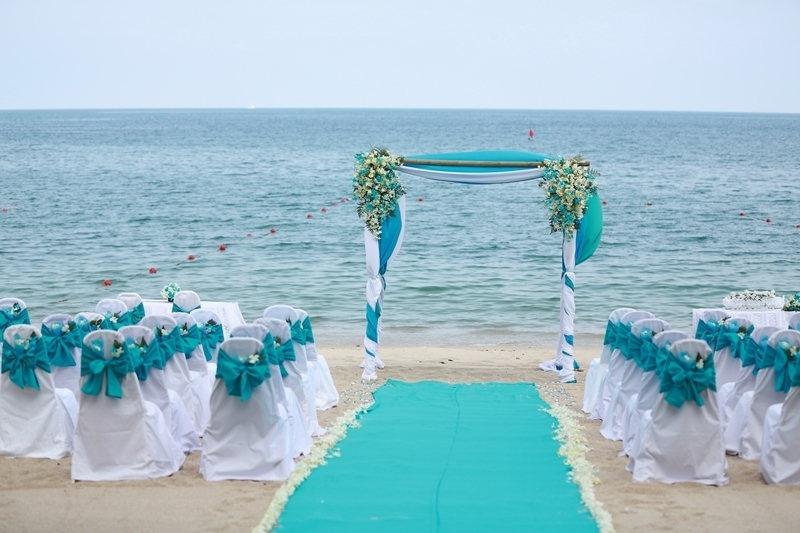 A celebration can be tailored to meet your specific tastes and romantic requirements, Thai House Beach Resort experienced wedding team offers a range of professional services, helping to plan and organize the special day to the last detail. 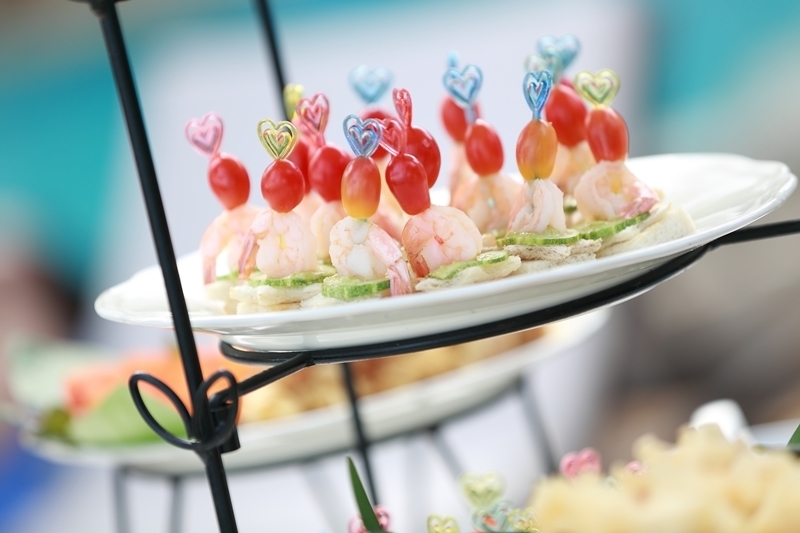 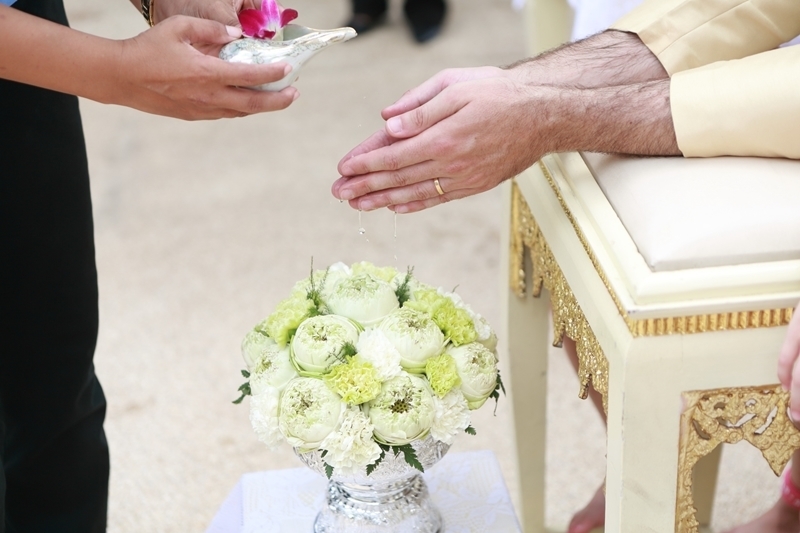 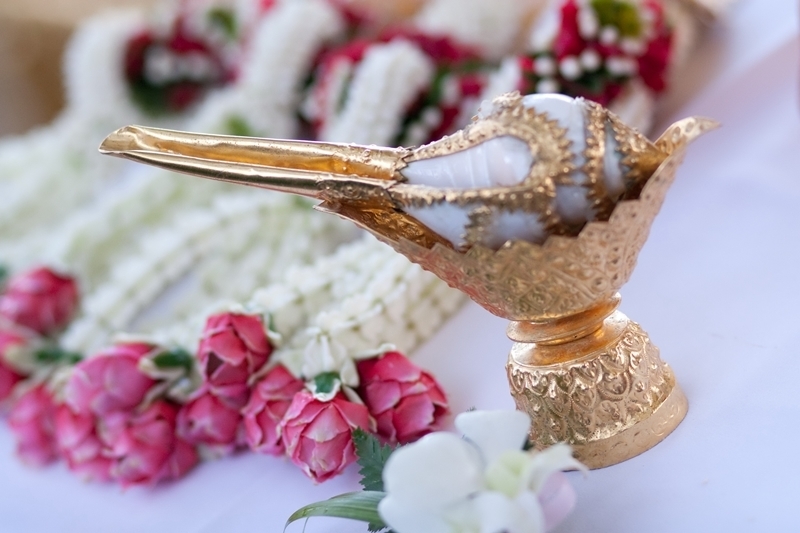 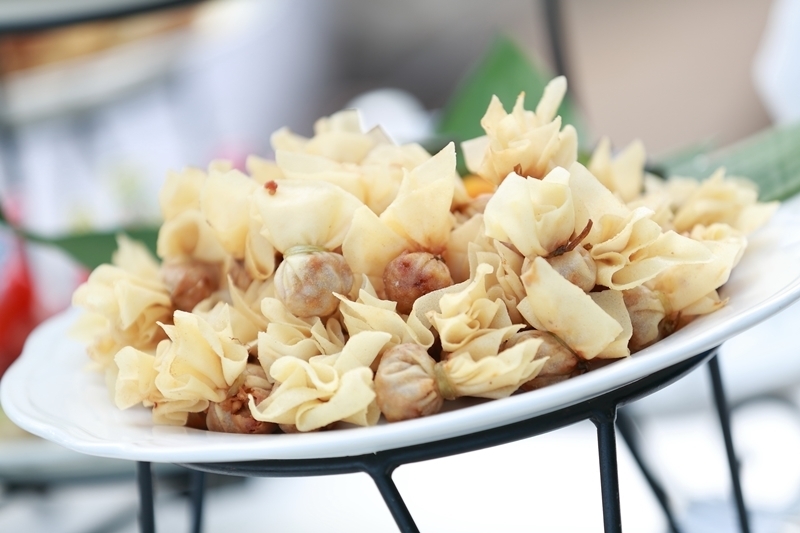 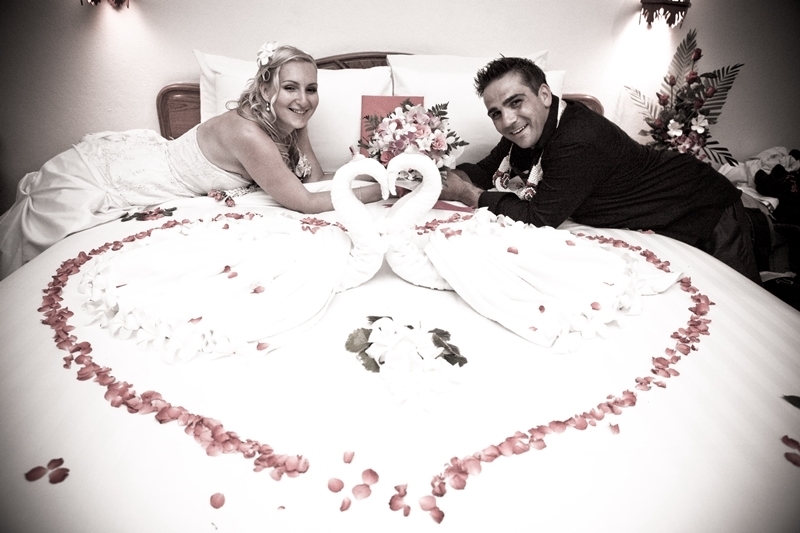 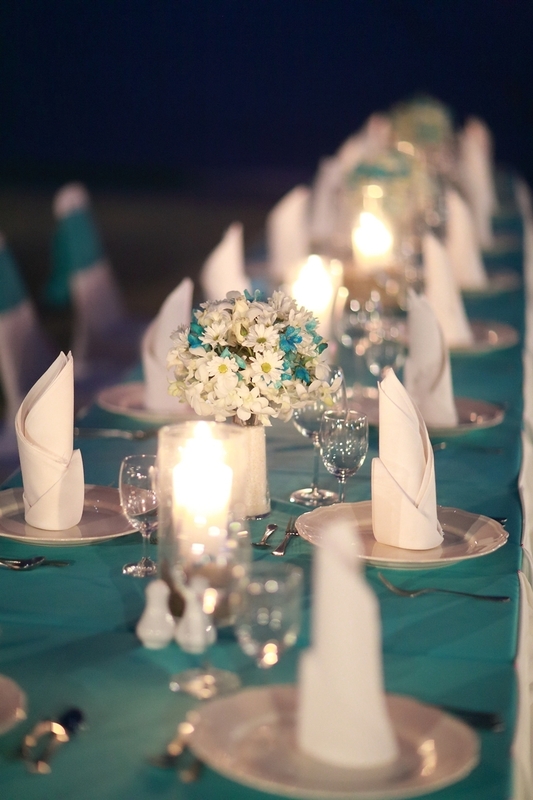 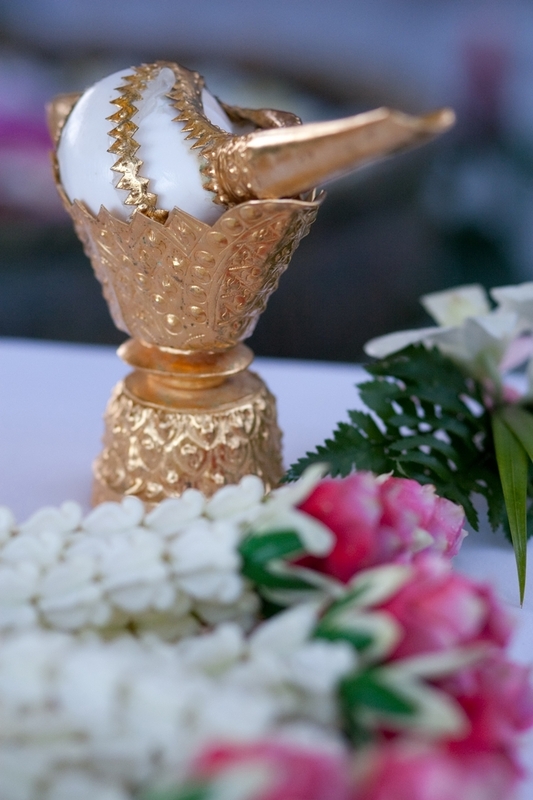 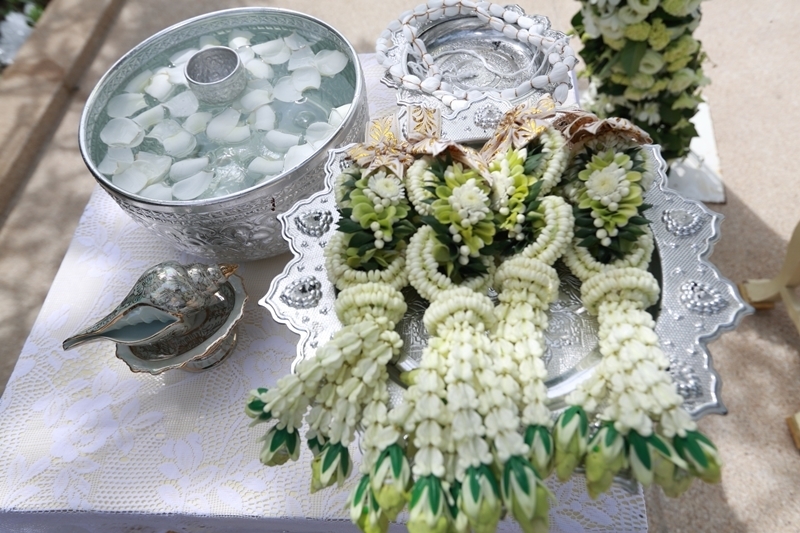 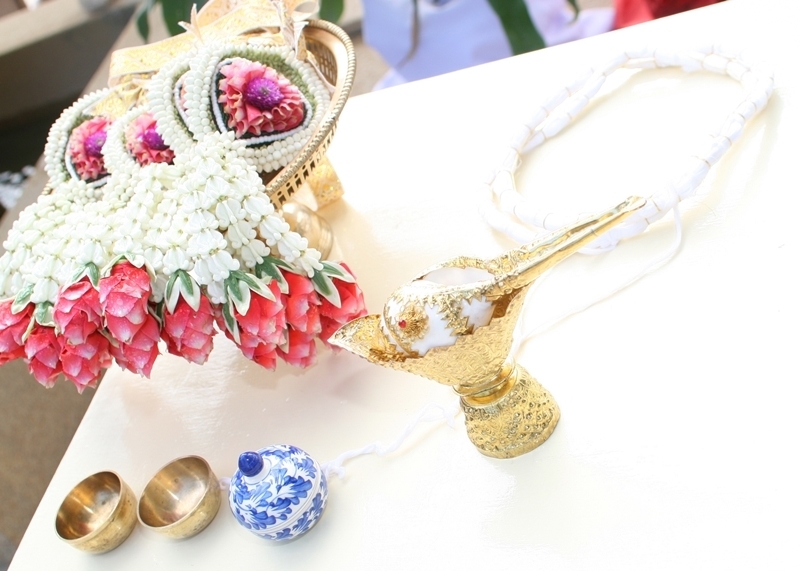 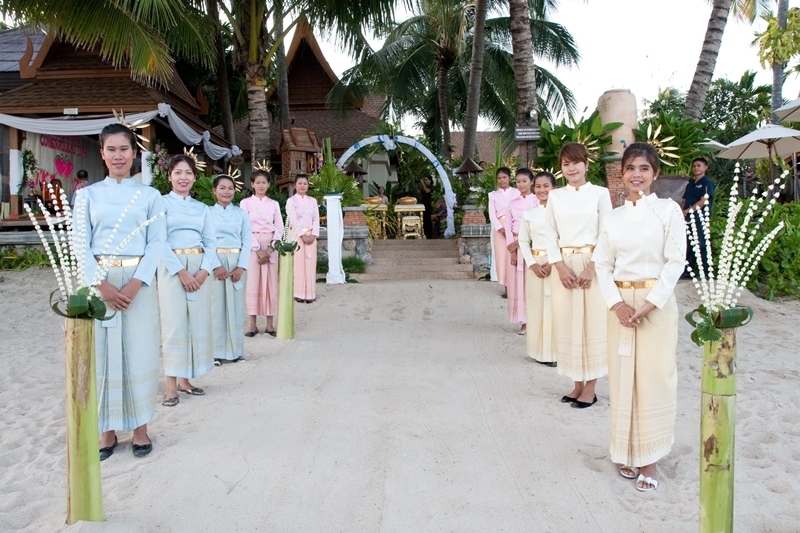 The onsite staffs are happy to meet every special request, whether facilitating a traditional Thai style wedding or arranging a sophisticated, western society event. 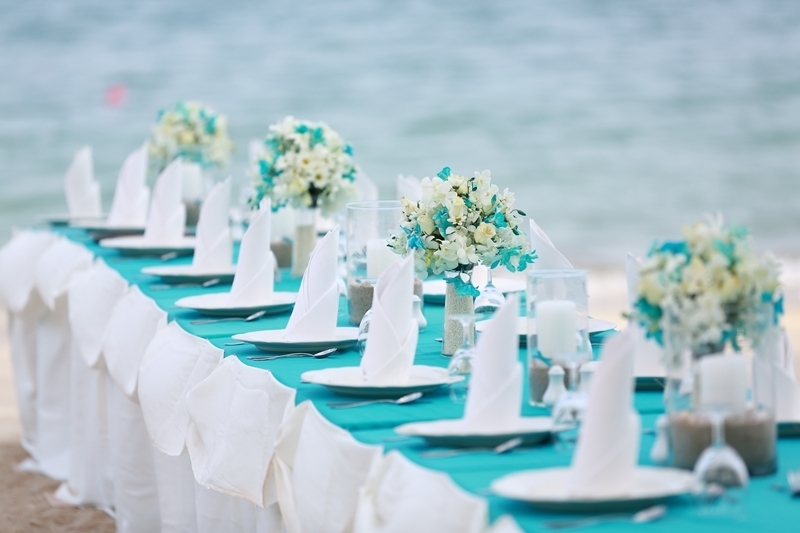 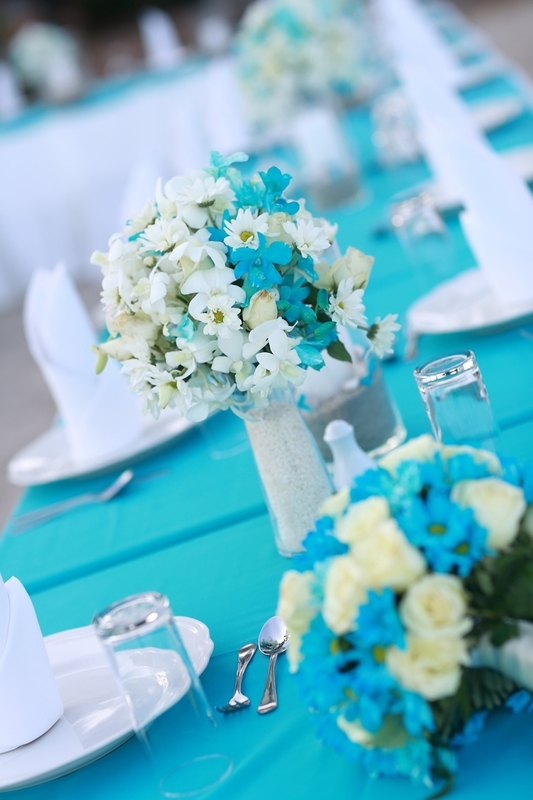 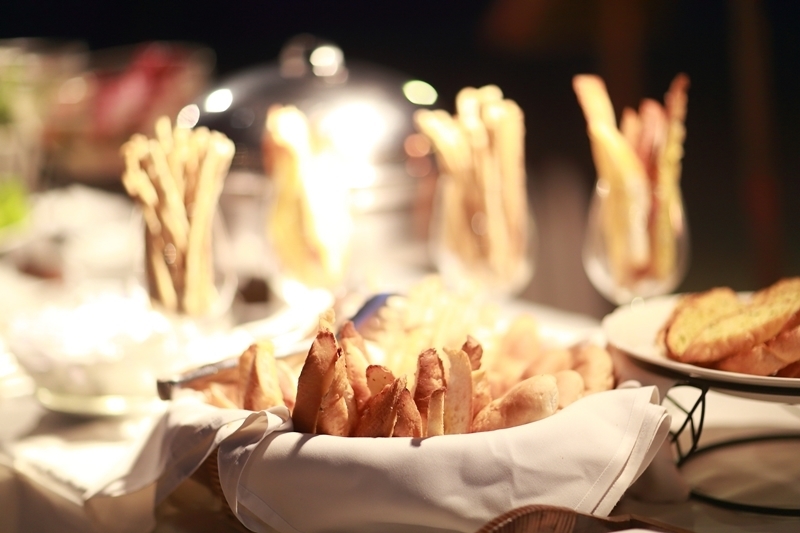 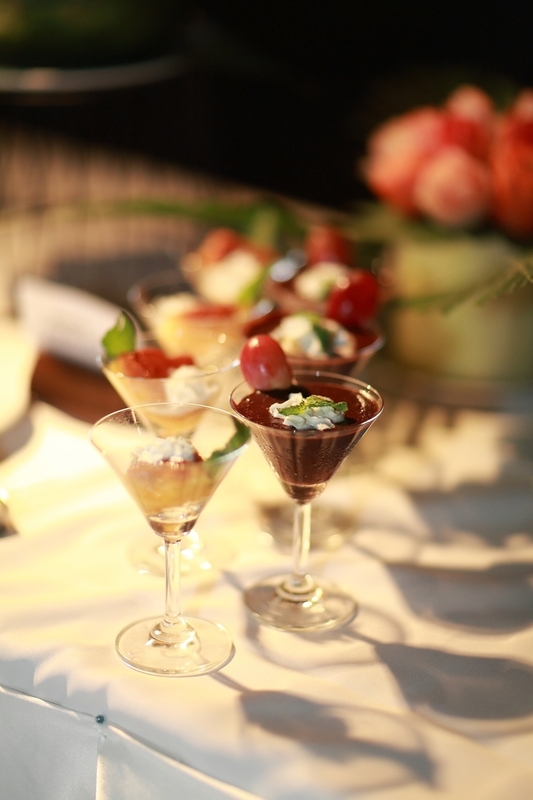 Everything from the exchange of vows to the choice of food, flowers and music can be set well in advance.